This online course is designed to inform the student on the theory of Helicopter Safety. Topics include everything from flight briefings, how a helicopter flies, PPE, and crash survival. 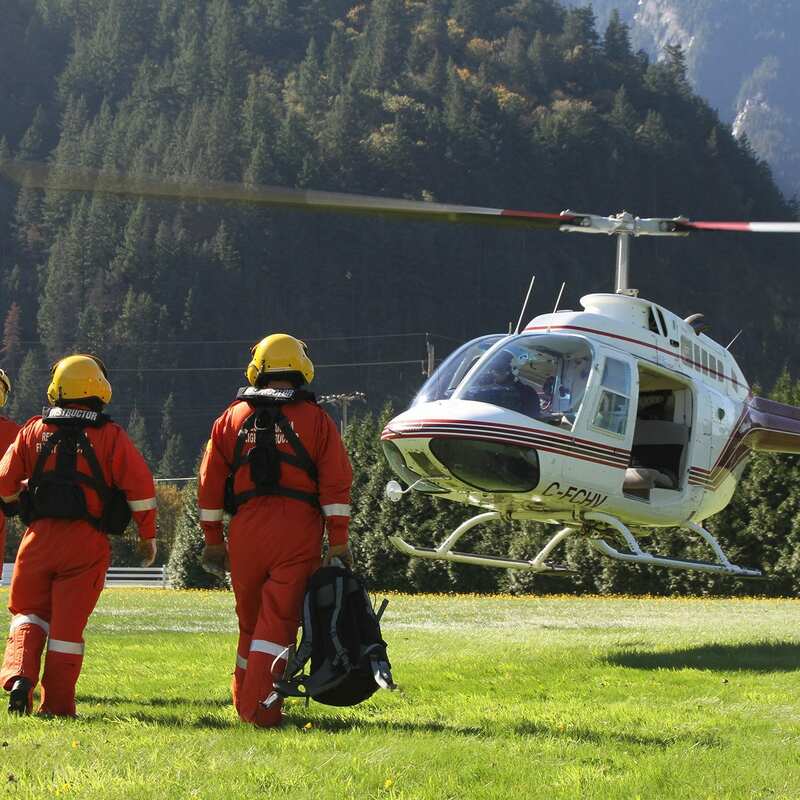 This course was developed for those that work around helicopters and for managers that are required to send workers into the field.